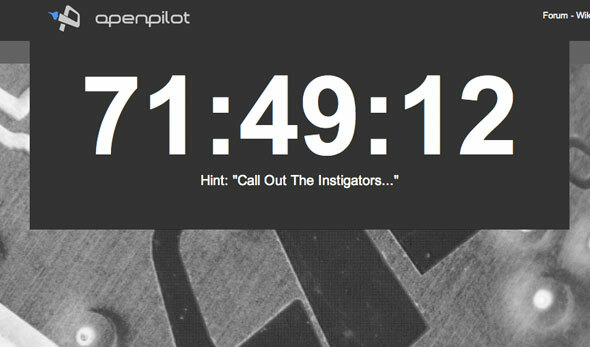 There is a huge countdown at OpenPilot. Exciting! I also noticed that the Revo board -thread is closed for upcoming news. One can’t be certain, but there might be a connection. Well soon find out! I need your help with something please. You reviewed the XL Y6 carbon frame over a year ago. I had somebody build my quad and he used these same components. My dilemma is my quad went rogue on me (coulda been me but I lost control regardless) and ended up in a tree. I managed to free it with some rope and my truck but its rapid descent was not kind to the camera mount. It’s the exact same one you showed in your review and I can’t find it anywhere because I need parts. Can you help me?